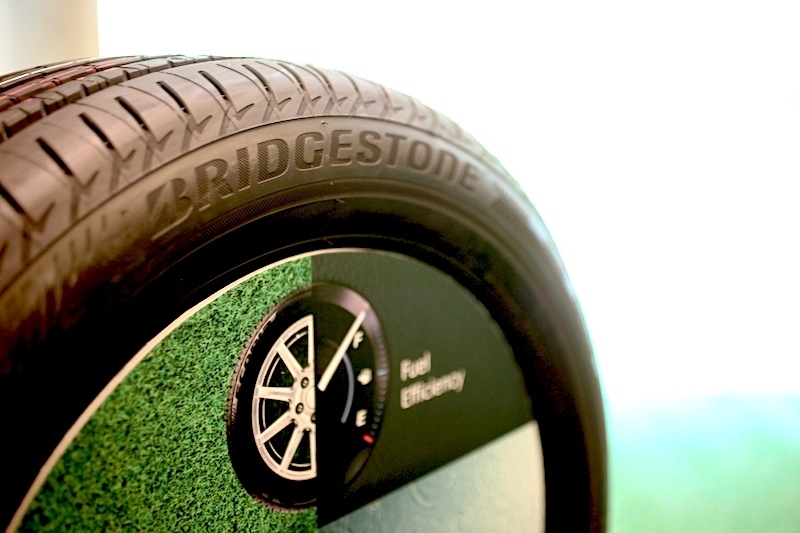 Using its 20 years' worth of experiences in developing tyres for a wide range of drivers, Bridgestone yesterday unveiled its latest passenger radial, the Ecopia EP300 tyre. 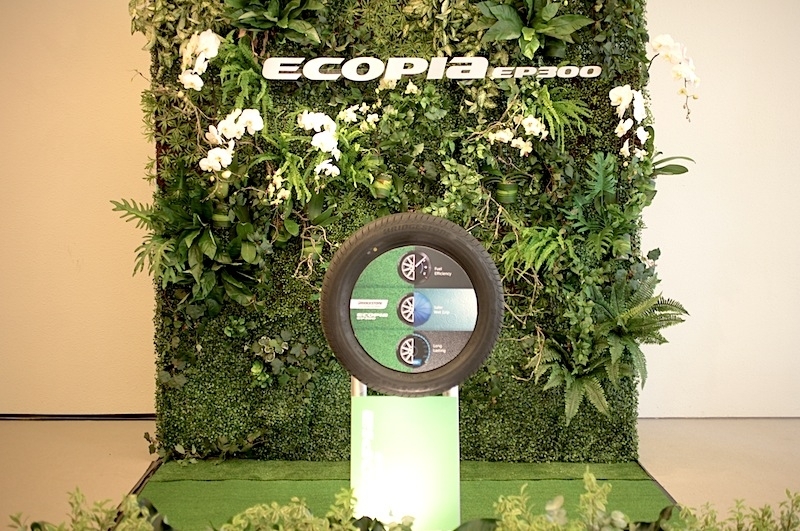 The EP300 is positioned as the next generation eco-tyre that offers low rolling resistance and superior wet grip performance, while boosting an extended wear life. 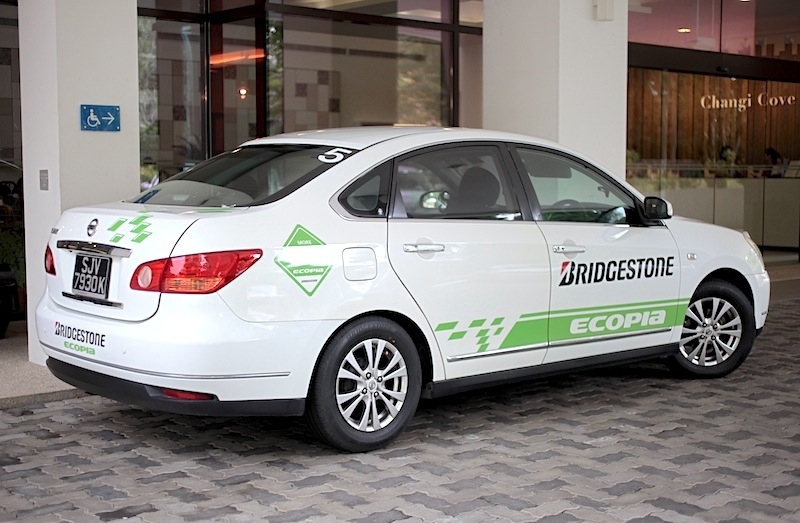 Inherent in the Ecopia family, EP300 is tested and proven to achieve significant fuel savings of up to 2-liters for every full tank compared to conventional tyres. 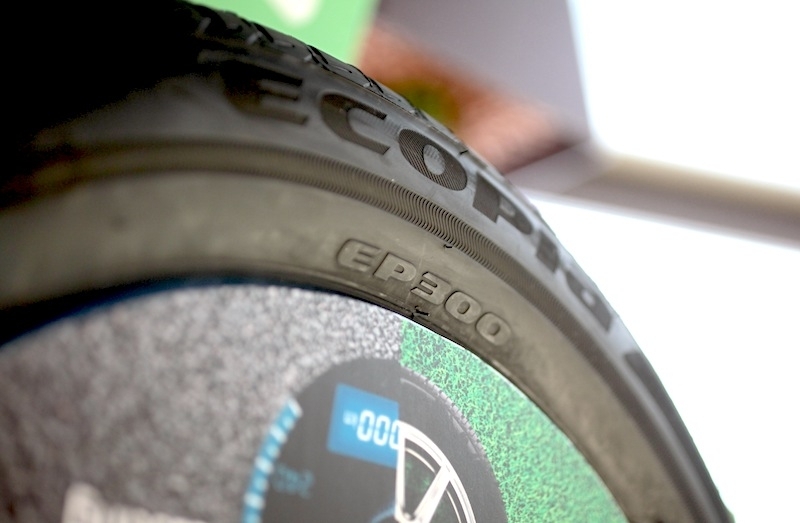 In tests comparing EP300 to the previous ECOPIA generation, the results demonstrate that the new technologies and design concept adopted for EP300 helped to achieve improved fuel savings, while offering drivers additional travelling distance of up to 11.2 km per tank, with superior wet grip performance for a safer drive on wet asphalt. 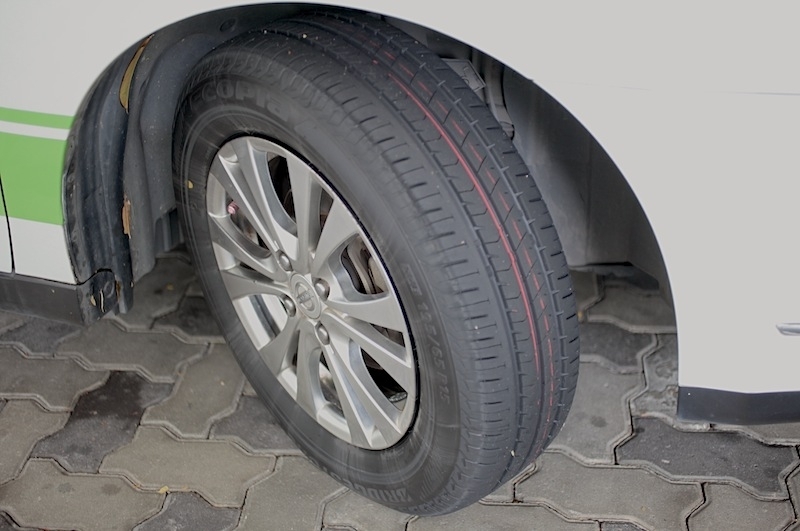 The test was conducted using a 2.0-liter Toyota Camry which was shod with 215/50 R-16 tyres inflated to 230 kpa, in an urban setting. 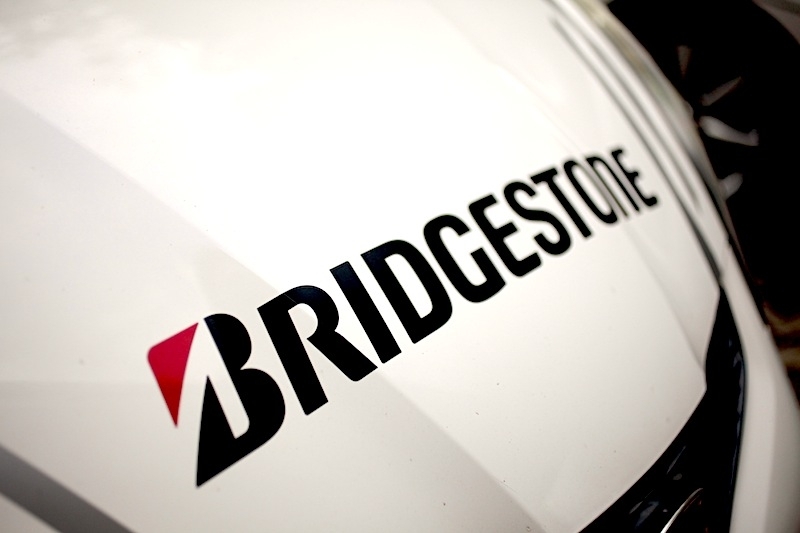 “For practical drivers in pursuit of an all-round fuel-efficient tyre, the EP300 is designed with careful consideration to our environment, and offers quality of value without compromising safety,” commented Mr Michael Tan, Managing Director of Bridgestone Tyre Sales Singapore Pte. Ltd. 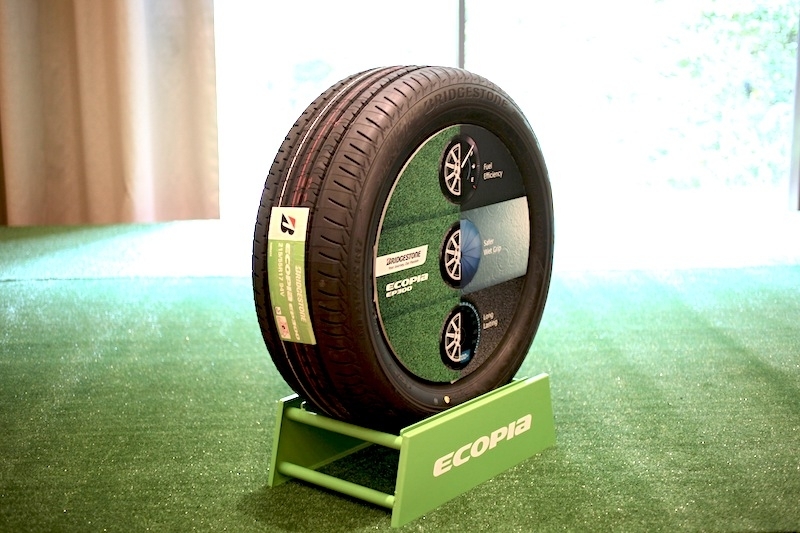 The EP300 features enhanced NanoPro-Tech with a new polymer that provides enhanced wet grip due to an increased contact area that grips wet road surfaces with higher frictional force at the micro-level. 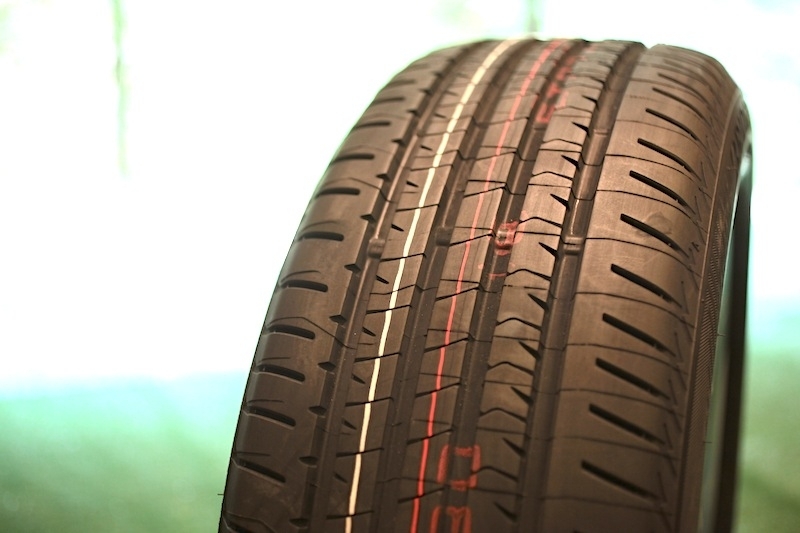 n addition, the new tread pattern contributes to anti-hydroplaning performance, better handling and reduced noise. Deeper lug depth on the tyre shoulder is designed to strengthen durability and increase wear resistance. 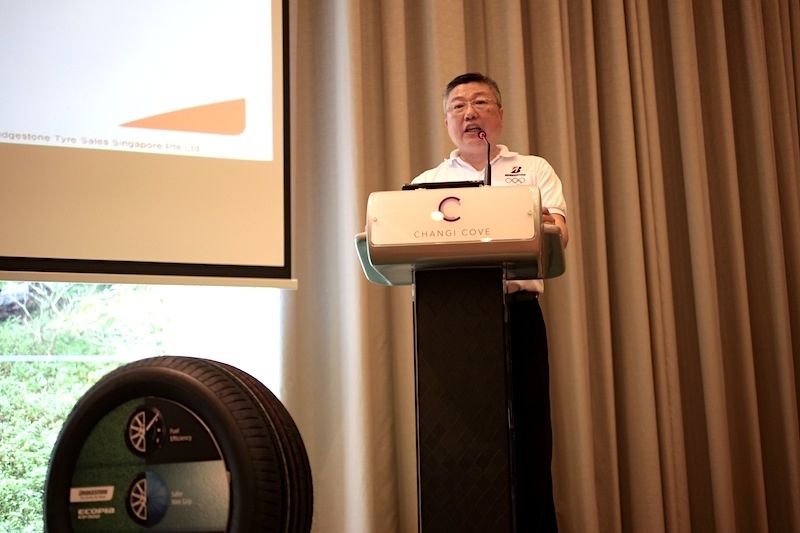 The EP300 features new tread design to better control tyre deformation and provide long lasting tyre life through a uniform wear pattern. 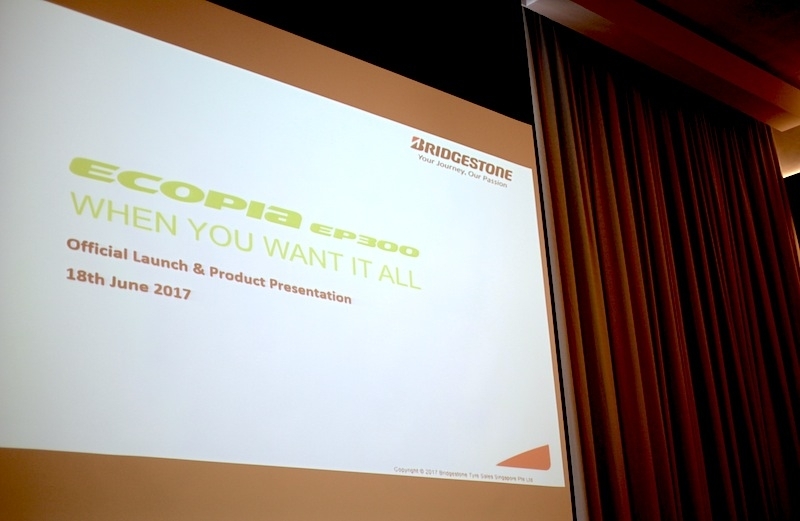 The Ecopia EP300 is now available in 21 different sizes, from 15 to 17-inches, at authorised Bridgestone dealers in Singapore.